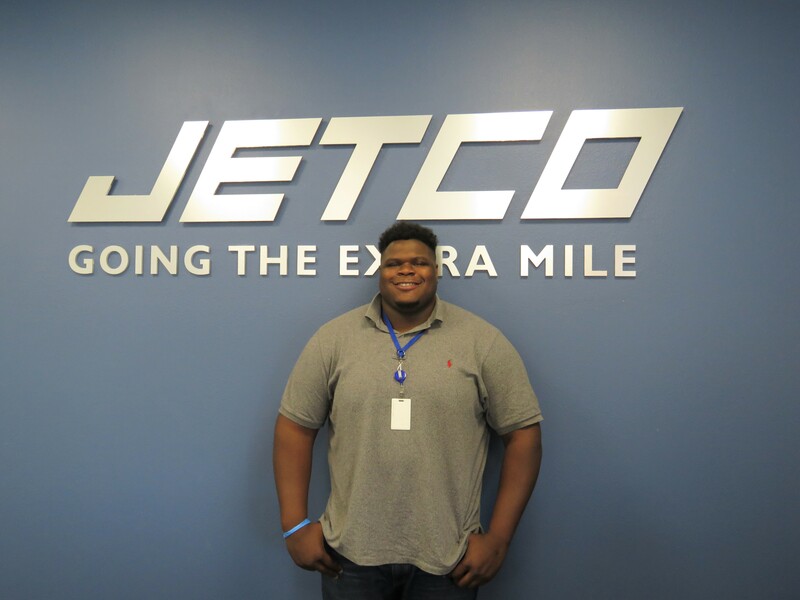 Meet Sam Hardy, Jetco’s newest customer service representative! While he has only been a part of our team for 5 weeks, he has become extremely valuable to the company. As a CSR he ensures that our customers’ needs are met and have peace of mind when it comes to entrusting us with their freight. His favorite part of working at Jetco is the people and office atmosphere. In Sam’s spare time he enjoys going to museums, movies and concerts. What does D2P mean to you? Everyone working together towards the same goal to make sure everything is running like a fine-tuned machine. What’s one thing about you that people may not know? I am great tennis player and swimmer. Sports! While I enjoy all sports, I’m partial to football and basketball. If you had to choose one word to describe yourself, what would it be? Why?